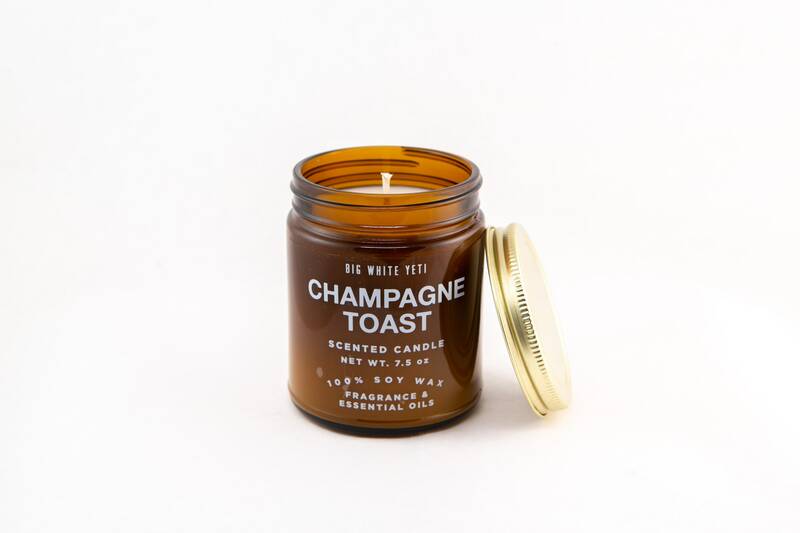 This candle smells just like champagne- fizzy bubbles and all. It’s simple, fresh, and bright. It's a scent we blended and used as wedding favors at our wedding a few years ago; it's such an evocative scent- it smells like a happy party. Let me put on my sommelier apron- it’s a dry effervescent sparkling wine with notes of citron, white peach, pineapple, cardamom, jasmine and flint. And that’s all true- but honestly, it smells like a flute of champagne. I love, love this scent. 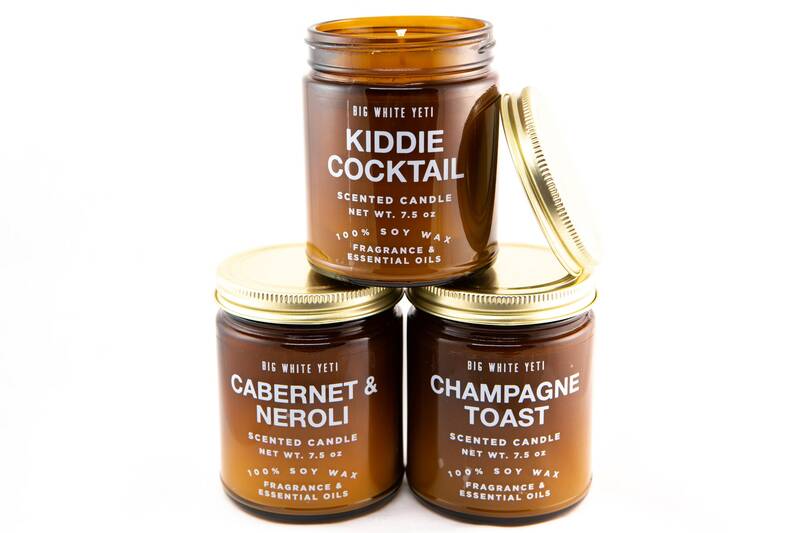 I'm so glad that they made their wedding favor candle available. Even more, I love jar candles. Their jar candles are fantastic.